There're some OPPO Mobile Phone Schematic Diagrams PDF above the page. 2013 - access to the markets of the USA, Europe, Vietnam, Indonesia and Russia. Release of the flagship smartphone Find 5. 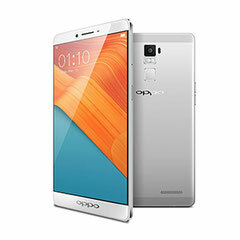 OPPO is a domestic production in the south of China, using the most advanced equipment, standards and production technologies, as well as highly qualified specialists. 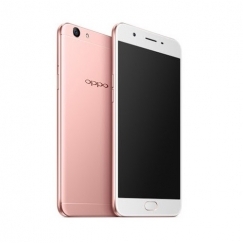 To date, OPPO does not stop at what has been achieved in the race for the latest technology, high standards of assembly and customer satisfaction. They themselves develop, produce and sell their products from beginning to end, which guarantees quality control at every stage. Oppo spreads ideas and vision around the world. 2008 was marked for the company by a successful entry into the phone market. Now we are aiming at expanding our international presence, which began in 2010 with the advent of the Thai market. Today, OPPO exists in 28 countries of the world. From the very first steps, they expand the boundaries: both the company itself and the capabilities of our smartphones. Clearly see the goal: to produce an affordable product for millions of users around the world without damage to product quality and service level. Read - LAVA Mobile Phone Manuals PDF & History.